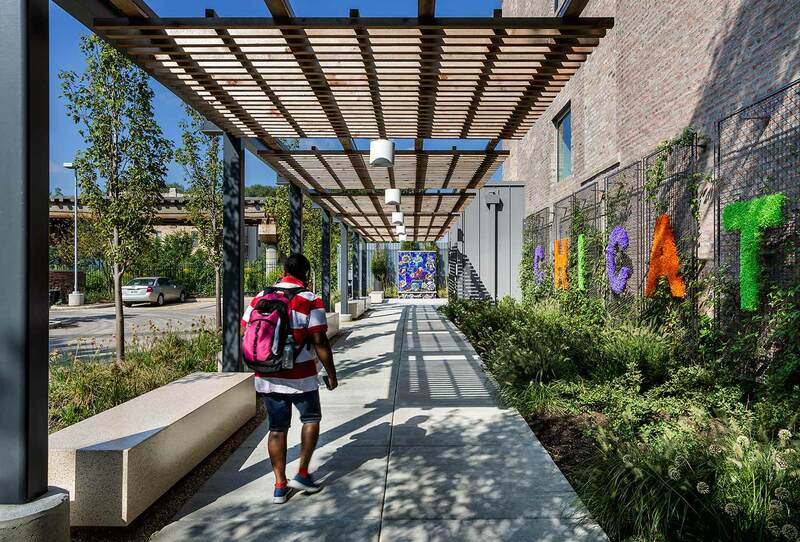 ChiCAT is founded on the principles that creative endeavors can build enterprises and expand human possibility, that environments shape lives, and that everyone deserves a beautiful, respectful, safe space in which to learn. 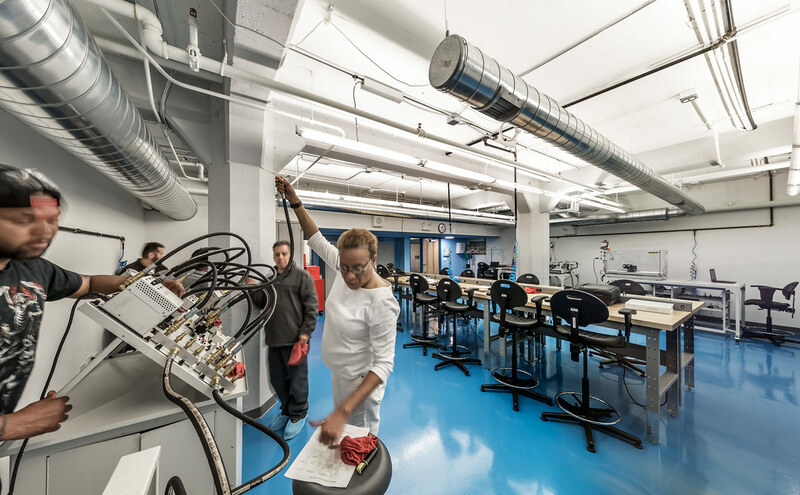 Underserved communities have little access to job training and employment opportunities, which leads to hopelessness, poverty, and disenfranchisement. 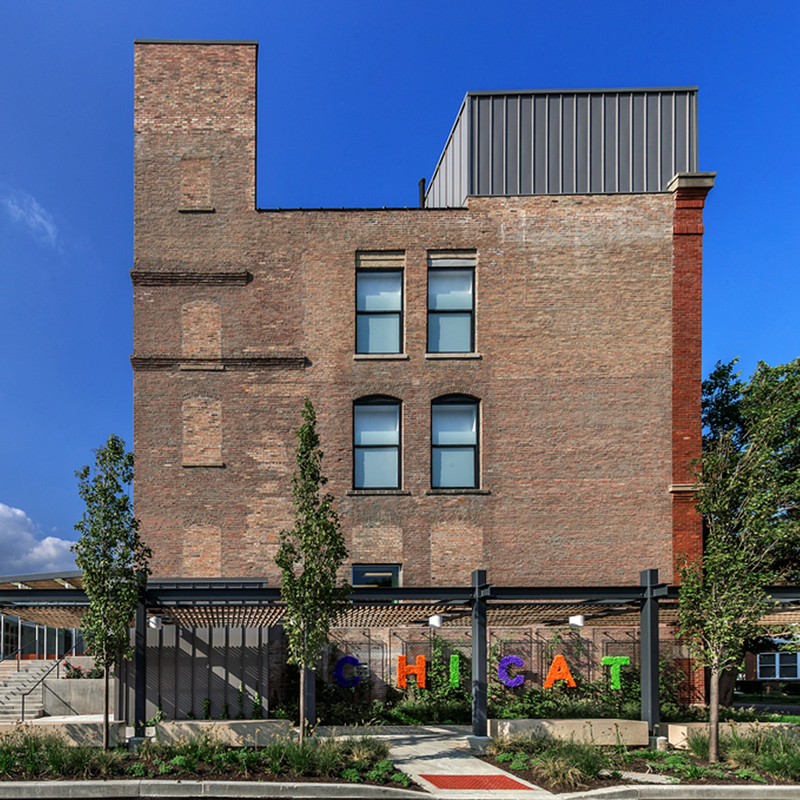 ChiCAT strengthens the community by providing innovative youth art and adult vocational training in a life-affirming, supportive center. 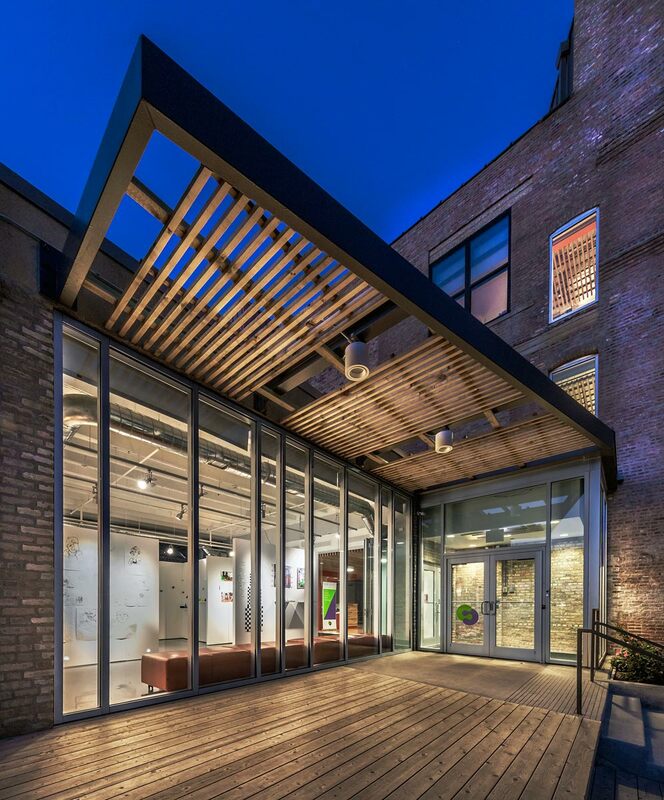 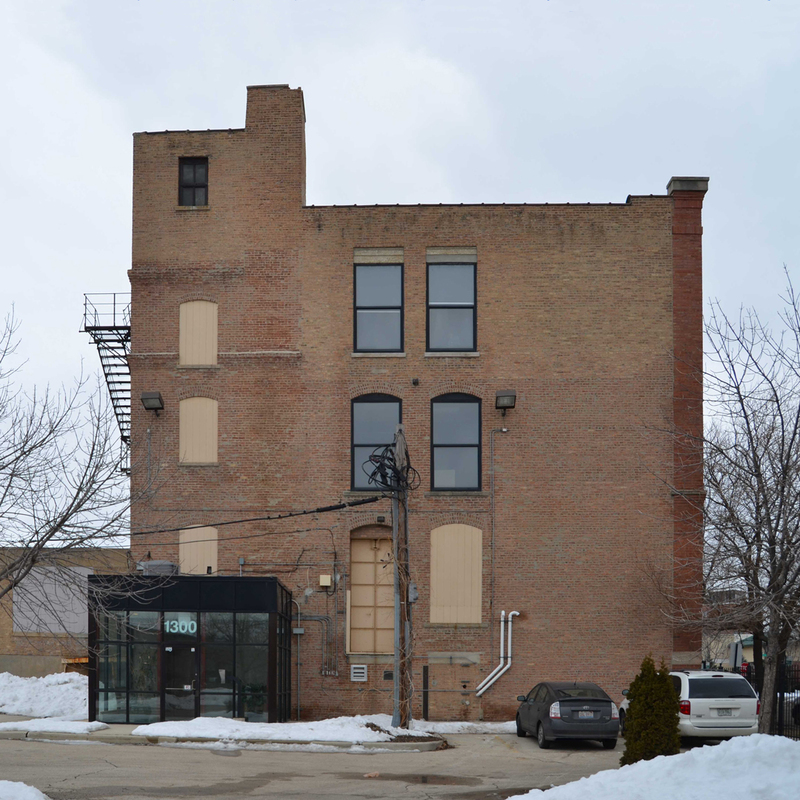 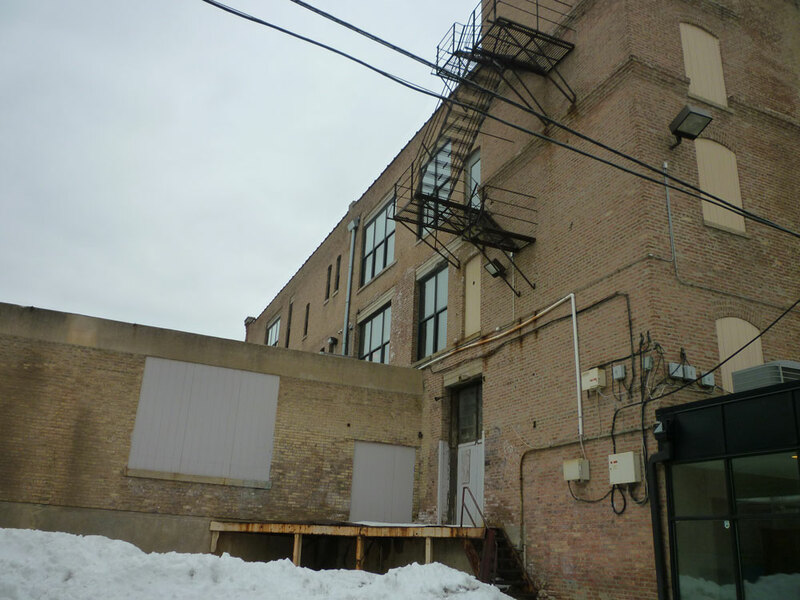 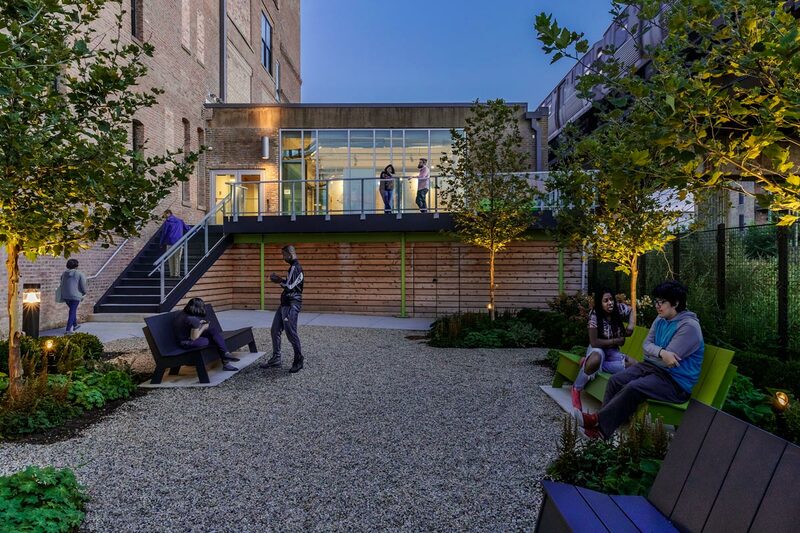 Choosing to adaptively reuse a four-story, light industrial masonry building in the Illinois Medical District on Chicago’s West Side, the design of the ChiCAT facility reasserts a guiding principle of the organization: balancing the built and natural environments while honoring the potential for rebirth. 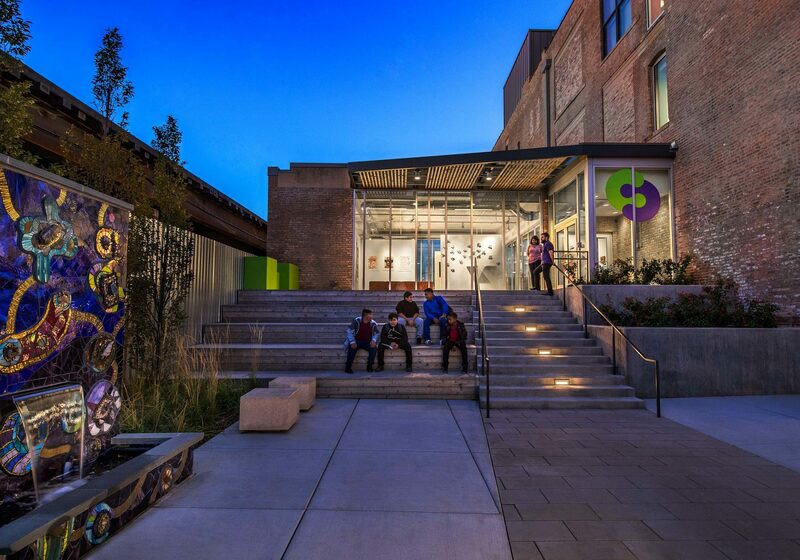 At the main entry, visitors are met by native landscaping, “front porch” seating, and natural materials that create a welcoming, imaginative, and human-scale environment. 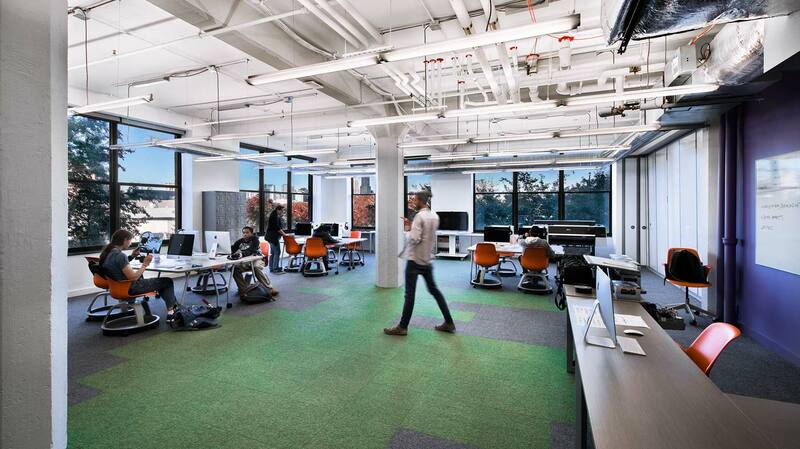 Large glass windows provide natural light as well as transparency, so the greater community can see what’s happening at ChiCAT. 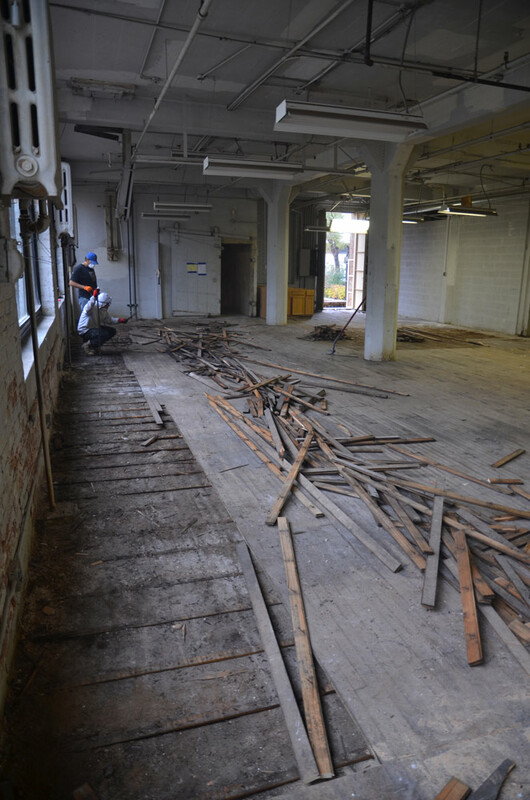 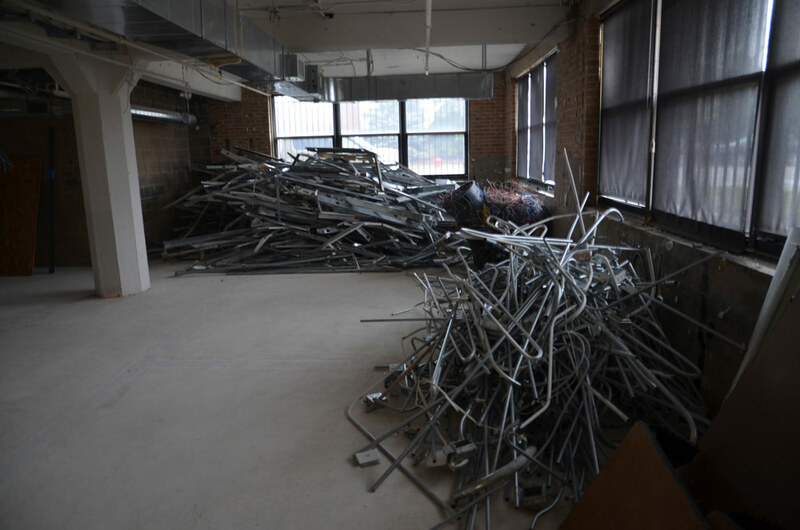 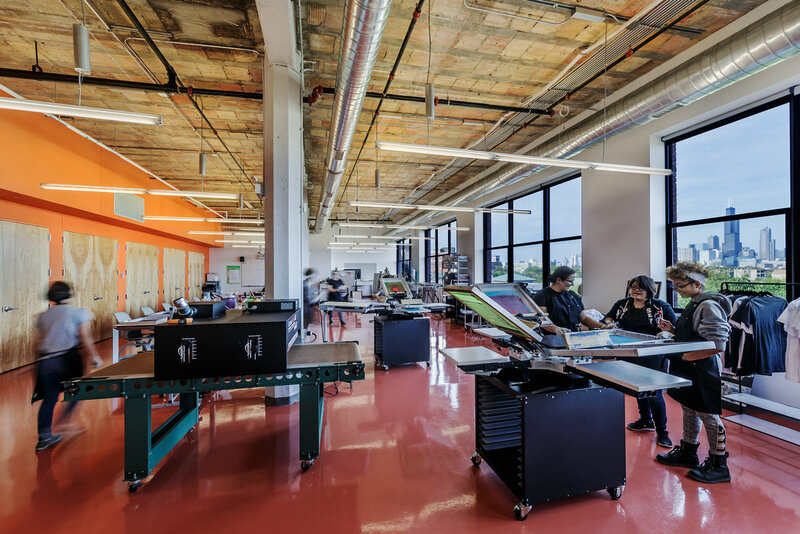 Inside is 30,000 square feet of thoughtfully-designed digital arts classrooms, gallery space, a café, youth lounge, and labs for training in mechatronics, food quality control, medical assisting and more. 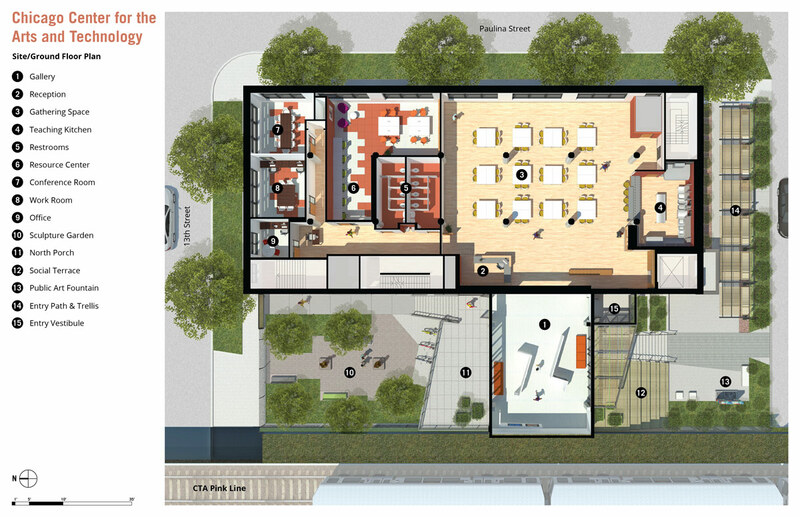 The successful design arose from the strong and passionate collaboration of ChiCAT board members, the Architect, and community stakeholders. 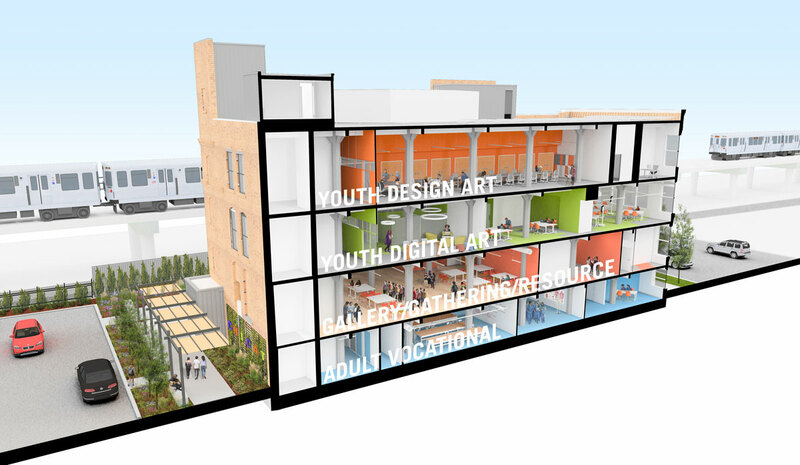 This energized, flexible, and respectful building will affect many lives, keep at-risk youth motivated to stay in school, and empower adults in depressed neighborhoods to get good jobs and lends further context for the means by which design can aid in strengthening communities.